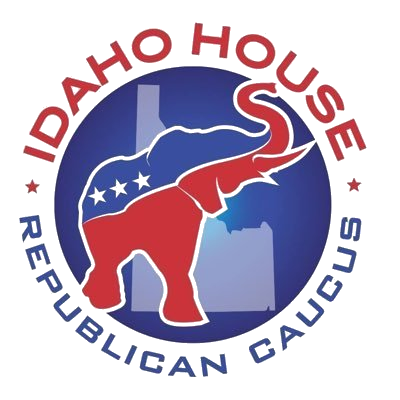 Idaho House Republican Caucus | Meet our members, donate, read newsletters, etc. Idaho House Republican Caucus is made up of 56 Representatives from every corner of the State. It is our mission to do what is right for the people of Idaho, upholding conservative values and finding Idaho-focused solutions. Our members come from all walks of life, from entrepreneurs to teachers and ranchers to attorneys, our unique perspectives help us deliver practical and responsible solutions. As your Representatives, we work for you to promote limited government, fiscal responsibility, and personal liberty. Your generous donations help ensure that Republicans keep the majority necessary to promote and support your values. 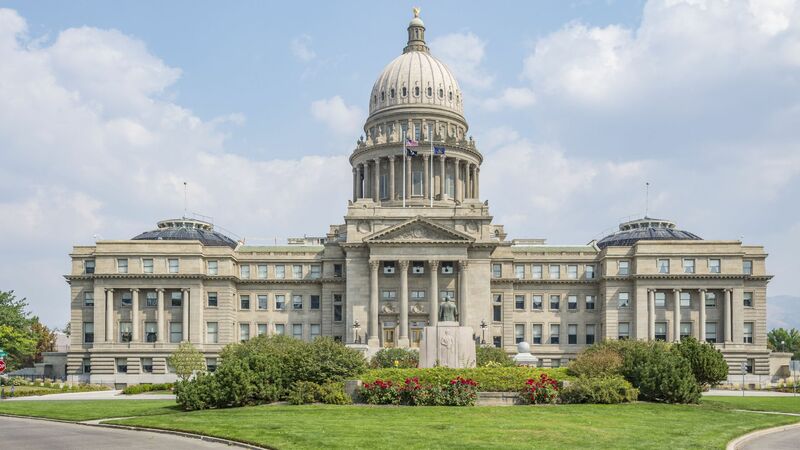 Please consider a donation to the Idaho House Republican Caucus.